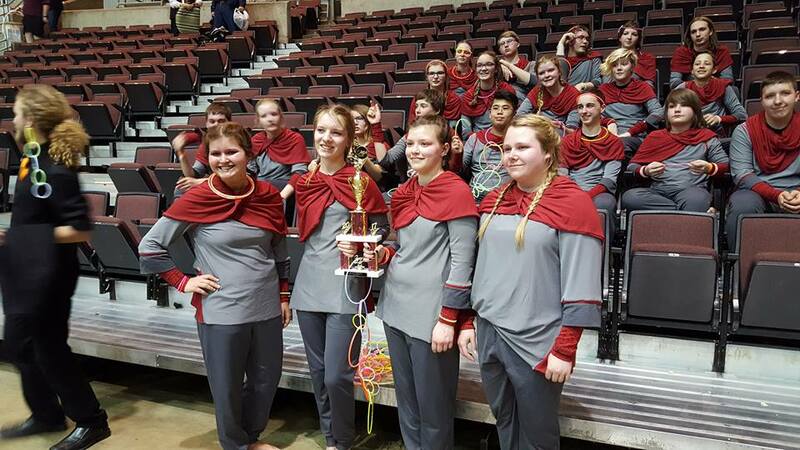 2017 Phoenix rose from out of the ashes. 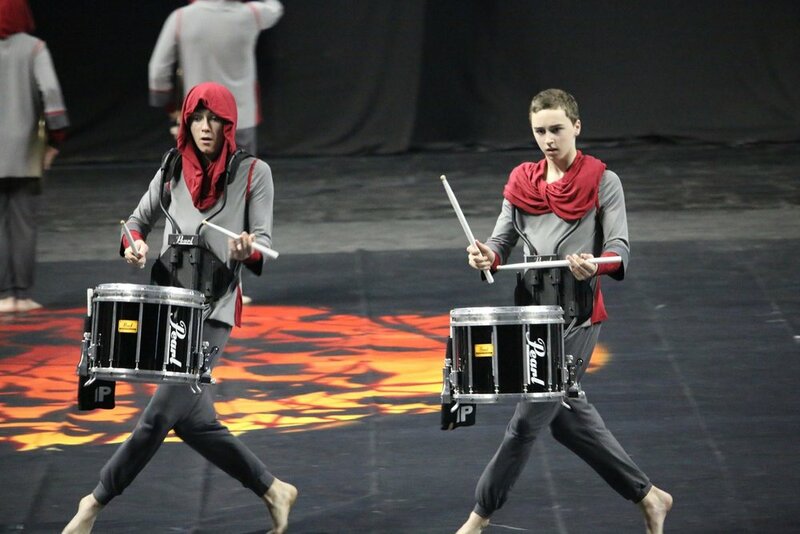 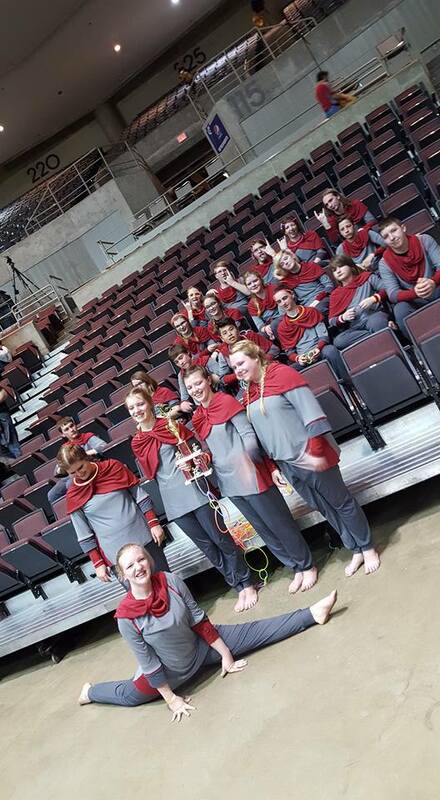 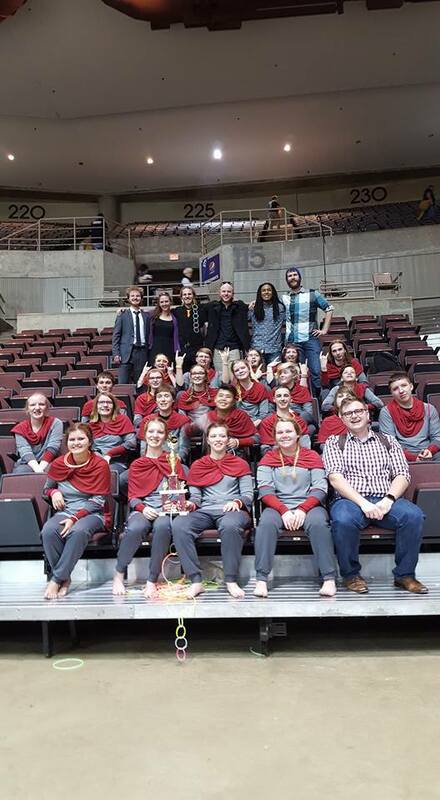 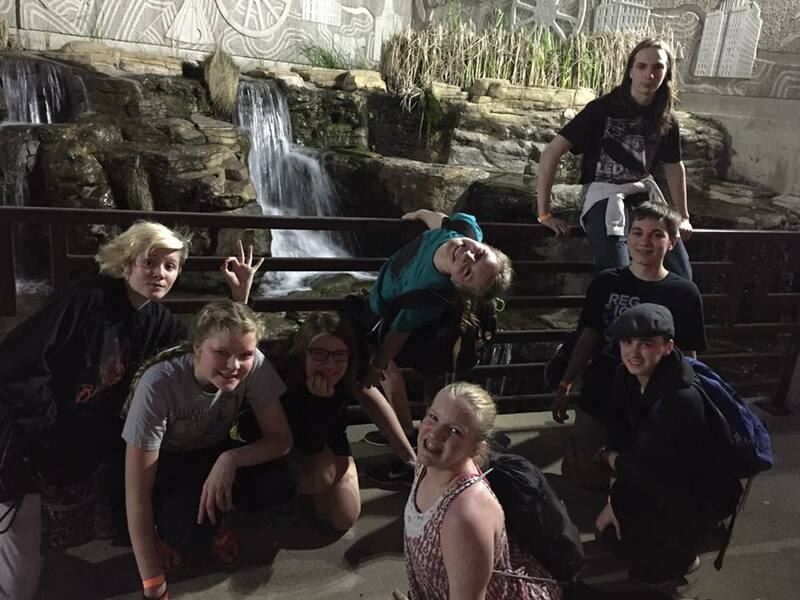 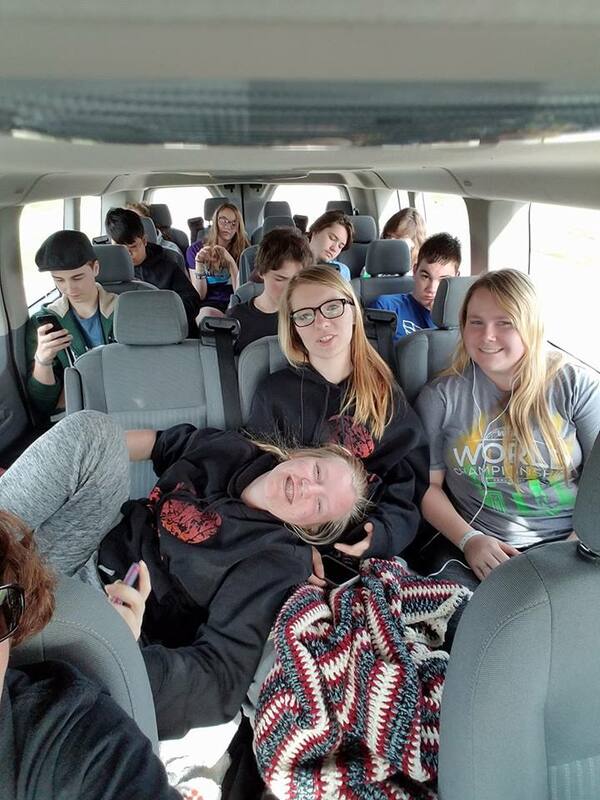 The group rebuilt, and competed in the Minnesota Percussion Association (MPA) and the Winter Guard International (WGI) Drumline World Championship competition for the second time. 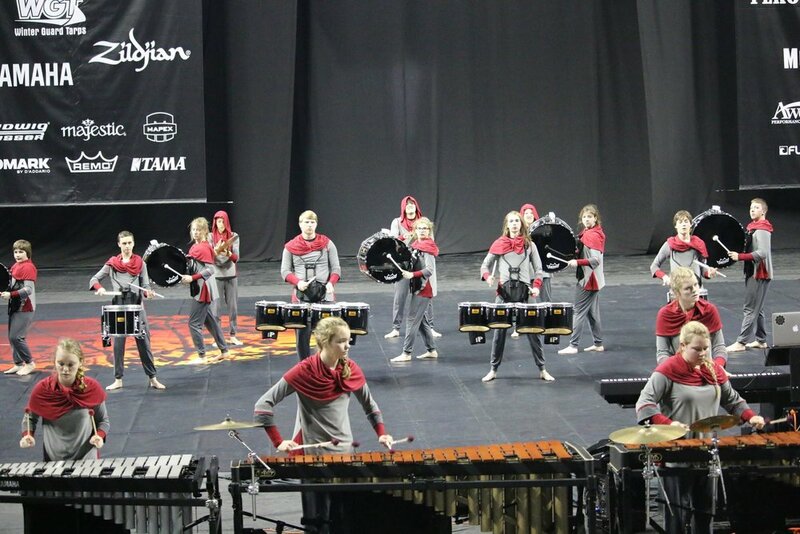 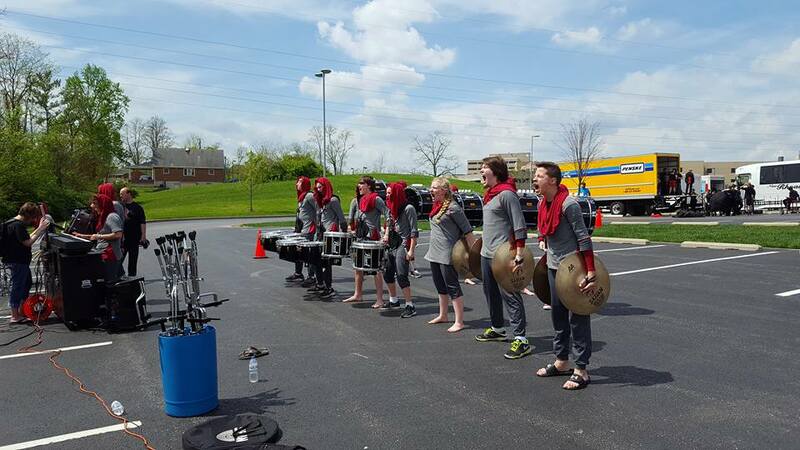 In 2015, the Phoenix Drumline incorporated more movement and performance into their show than ever before, earning them the 2015 Minnesota Percussion Association (MPA) regional title.